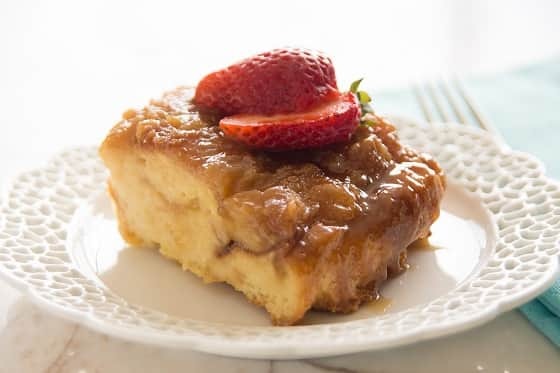 This bread pudding is great for Holidays, and would be a perfect dessert to serve for Easter. Sweet, creamy, crunchy and smooth, all in one. A delicious Cajun gumbo made with shrimp, sausage, Cajun seasoning and veggies. 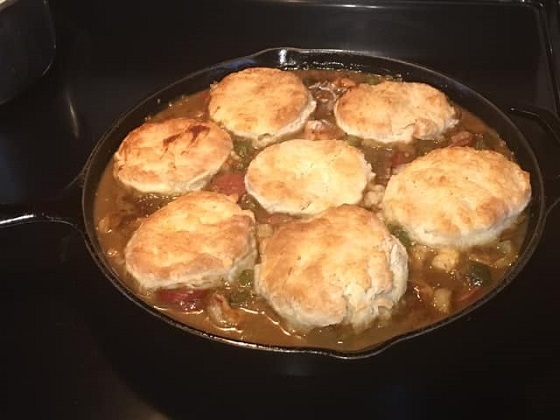 Topped with homemade biscuits. This boudin stuffed crescent ring is delicious with boudin, pepper jelly, jalapenos, bacon and more!